It cannot be that a dying declaration which supports the prosecution alone can be accepted while the other innocent dying declarations have to be rejected. Such a trend will be extremely dangerous, the Bench said. 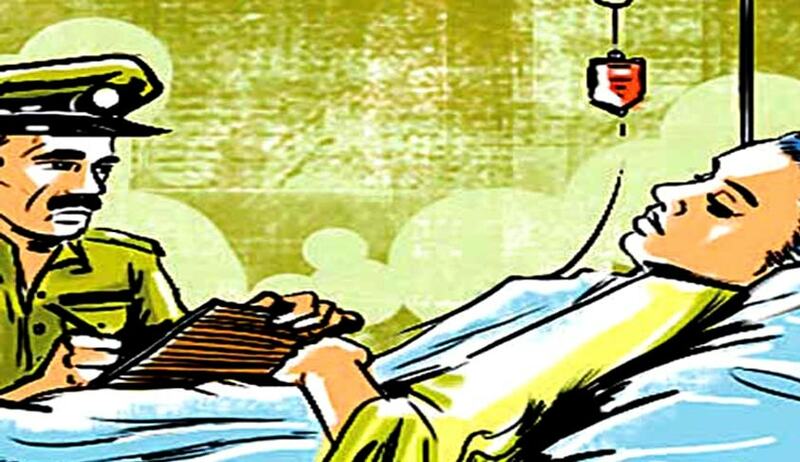 The Supreme Court in State of Gujarat vs. Jayrajbhai Punjabhai Varu has observed that the trend of accepting dying declaration which supports the prosecution alone and rejecting innocent dying declarations is extremely dangerous. Apex Court bench comprising of Justices Kurian Joseph and R. K. Agrawal also said that mechanical approach by Courts in relying upon a dying declaration just because it is there is extremely dangerous. These observations were made while dismissing an appeal against a High Court judgment which had acquitted the accused-husband who was convicted by the Trial Court.